Kamchatka bilberry seems to come from East Russia which is known for its cold and harsh climate. It is known more as a garden plant and not as a fruit tree though it bears edible fruits which are eaten by local people. A herbaceous slow growing perennial shrub, growing upto 20 cm. Leaves obovate or orbicular, narrowed to the base, 2-6 cm long, 2.5-3.5 cm wide, thin, but stiff, serrulate on the edge. flowers with pink campanulate corolla 5-6 mm in length. Flowers pinkish white, hermaphrodite, corolla campanulate, 5-6 mm long; pollination by bees. Fruit a berry, globose, 8 – 10 mm in diameter, bright red, shiny, juicy, sweet-sour. The fruits are edible and taste like a strawberry. These are eaten raw and also made into a jam or jelly. The fruits are a good source of vitamin C containing 70 – 100 mg per 100 g pulp. 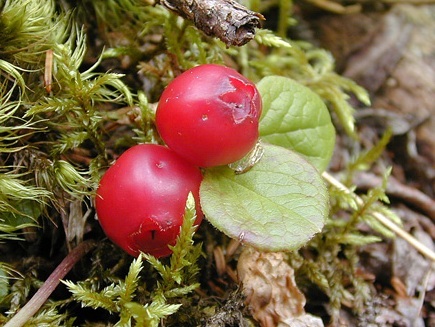 In Russia, the juice of kamchatka bilberry fruits is believed to help tcure colds. It is also said to improve digestion and possess tonic properties, cure hypertension as an effective means of reducing blood pressure. 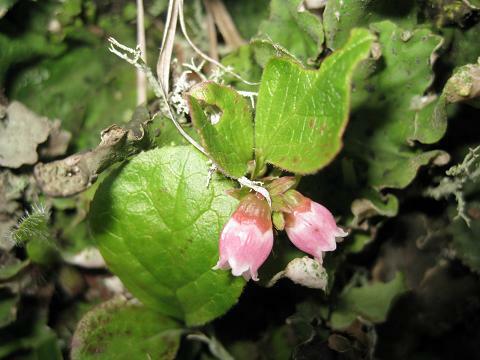 Kamachatka bilberry is a very cold hardy plant. It prefers acidic soils which should be well drained. It can also grow in semi-shady locations. New plants are raised from seed as well as cuttings. The seeds are, however, very slow to germinate and can sometimes take upto one year to come out. The cuttings are also not easy to root. 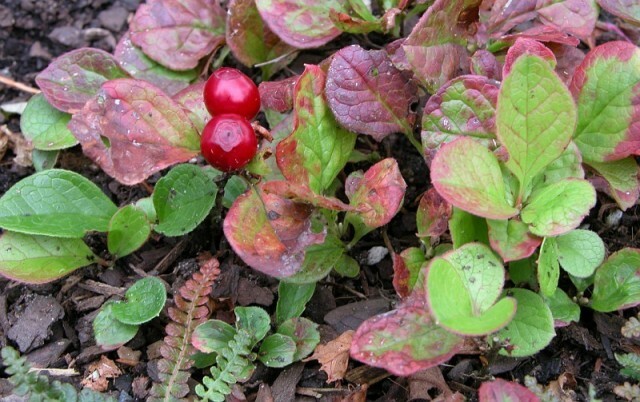 In gardens, kamchatka bilberry is good for planting in a rockery.